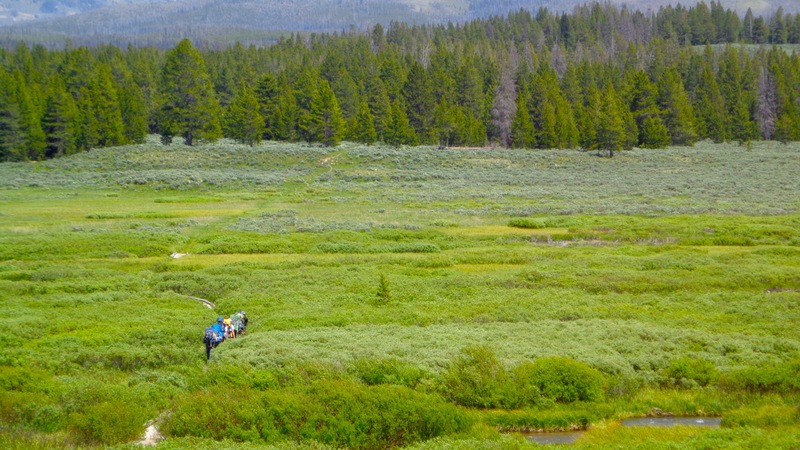 The Yellowstone High Adventure Outpost provides a premier High Adventure experience for independent crews and scouts at CBB who are ready for the adventure of a lifetime in the largest contiguous wilderness in the lower 48. Participants can choose an expedition from our four program areas. YHAO Participants must pre-register including the high adventure fee for their chosen program by May 1st. Space is filled on a first-come, first-served basis. Many of our programs fill by mid-fall. Yellowstone High Adventure Outpost participants must be at least 14, OR have completed the eighth grade and be at least 13 years of age prior to participation. Please look through our adventure options on the website to learn more. 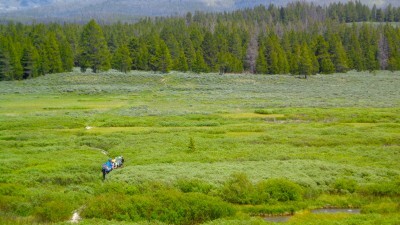 Trek crews have a minimum of 4 members and a maximum of 12 (4-10 for Yellowstone itineraries) with the majority of the crew being youth members. Rafting crews have a maximum of 12. Climbing crews have a maximum of 10. *Our full whitewater program is usually unavailable starting July 10 due to low river flow.